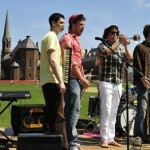 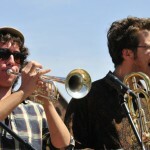 President Michael Roth performs with the band, Mad Wow Disease, during WesFest 2009 on Andrus Field. 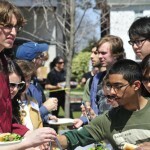 More than 500 students and their families celebrated all-things Wesleyan during the annual WesFest April 16-18 on campus. 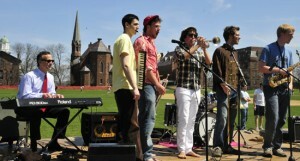 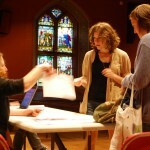 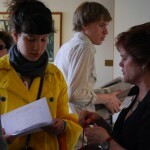 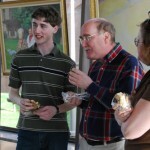 WesFest allows all admitted students an opportunity to explore what Wesleyan has to offer. 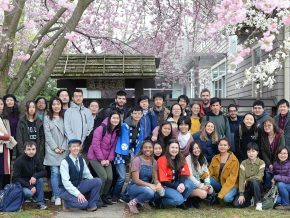 Attendees took campus tours, visited campus housing, attended classes, explored science laboratories, samples campus dining, visited with current Wesleyan students, viewed art, film and music performances, and much more. 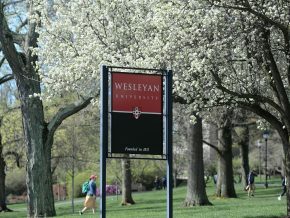 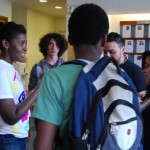 Wesleyan received 10,065 applications for entry to its Class of 2013, up 22 percent over last year’s admission cycle. 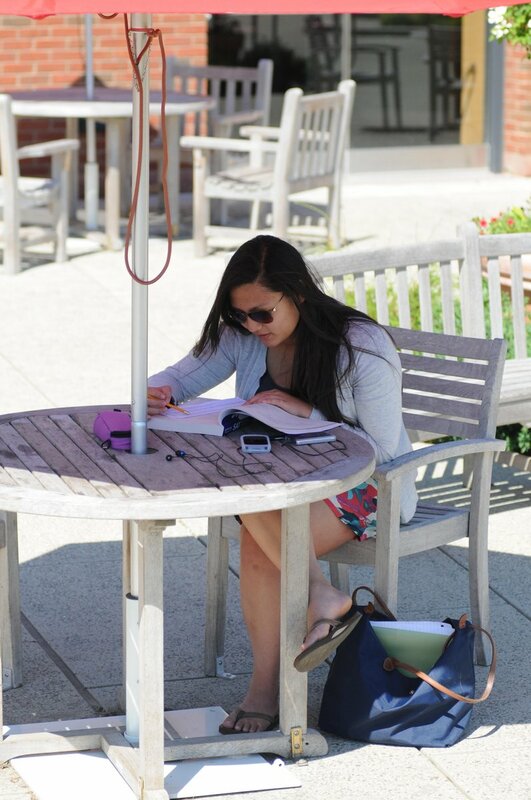 Approximately 22 percent of this year’s applicants have been admitted to Wesleyan, including some 350 students who were admitted during the early decision period. 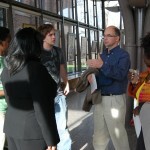 The class of 2013 is expected to comprise approximately 745 students. 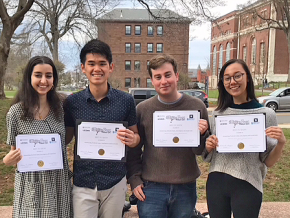 A March 29 article in The New York Times discussed how applications for the Class of 2013 remained strong at the nation’s most competitive colleges, despite the economy’s recent economic recession. 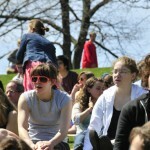 Mentioned in the article was Wesleyan which, unlike several liberal arts colleges, saw an increase in applications this year. 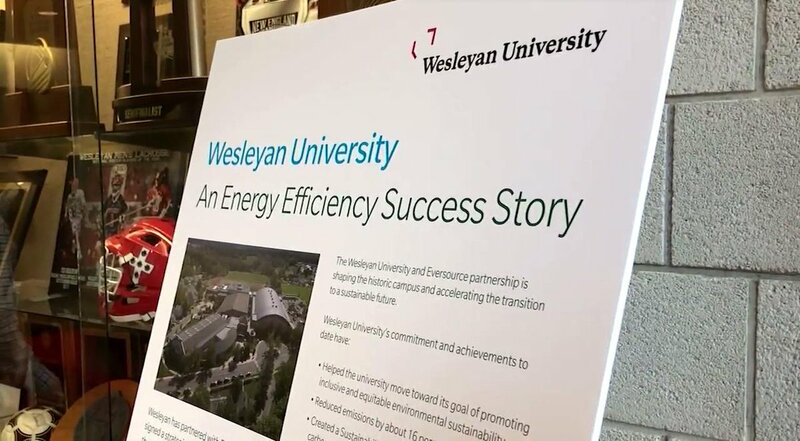 The Times had previously written about Wesleyan’s increase in applications during the November early decision application period, which was also up a record 40 percent over the previous year. 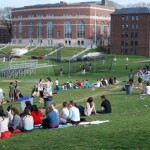 President Michael Roth also wrote a piece for The Huffington Post on the economy’s impact on the Class of 2013 both nationally and at Wesleyan. 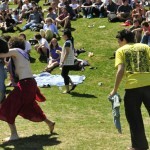 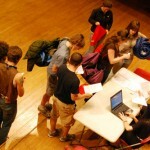 Greg Pyke, senior associate dean of admission, said 511 admitted students registered for WesFest 2009, although several students attended without registering. 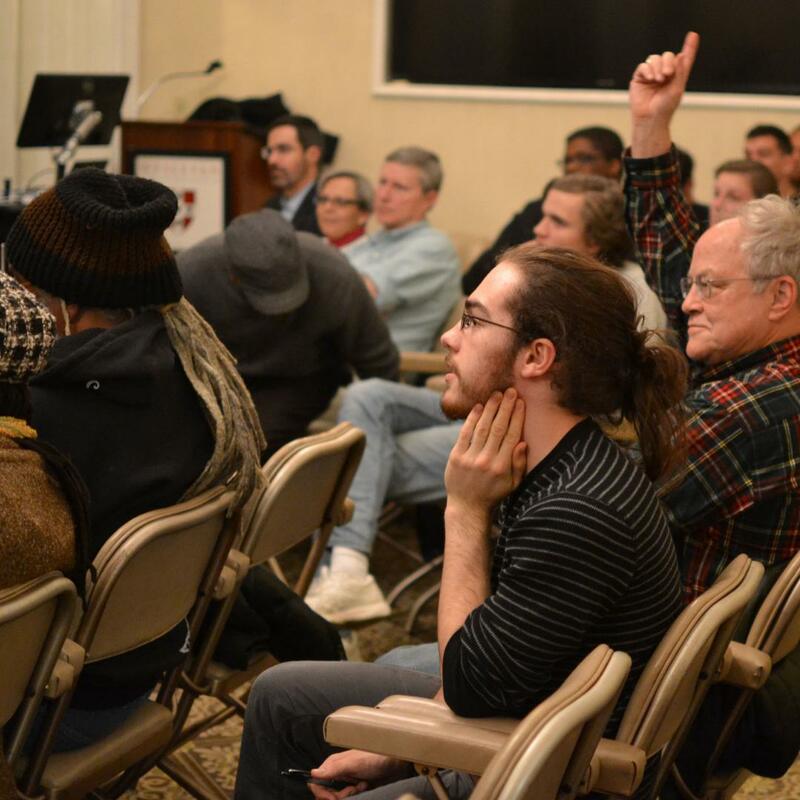 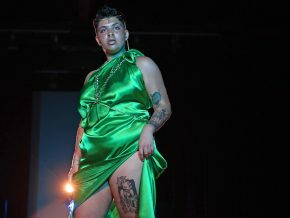 “Many WesFest events are planned by current students, faculty, and staff, and therefore it becomes a great representation of the types of things that happen in the Wesleyan community every day,” Pruitt says. Pictured below are images taken during the three-day festival (Photos by Olivia Bartlett and Alexandra Portis ’09).